It is currently Thu Apr 25, 2019 3:44 pm. This is a great server, welcome new players! I can add more stuff to the house if you need it. 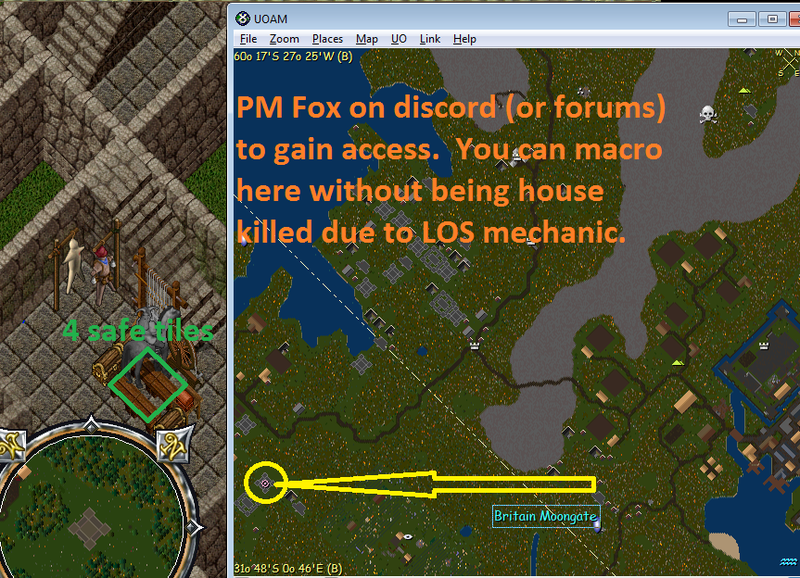 But, still have another keep for new players to macro in, just hit me up.